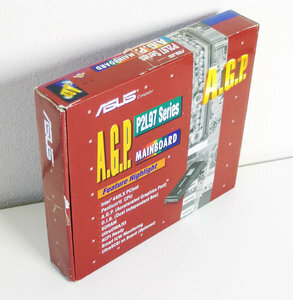 Asus P2L97-S rev. 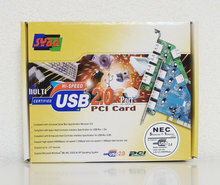 2.01 motherboard. 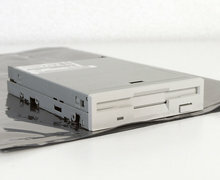 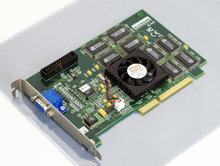 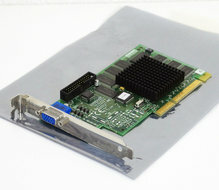 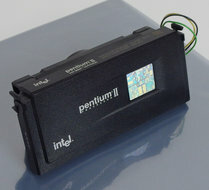 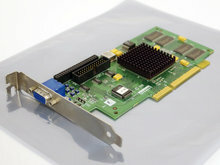 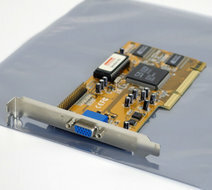 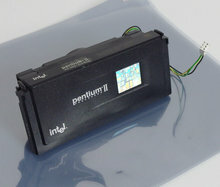 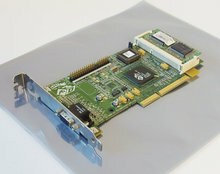 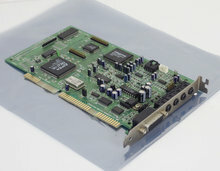 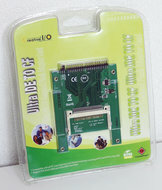 Adaptec AIC-7880P onboard, supports SCSI-2 devices. 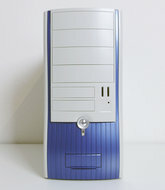 More detailed specifications click here. 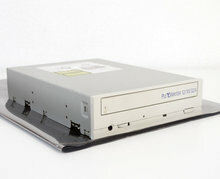 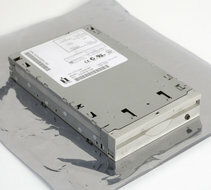 Equipped with durable Rubycon capacitors.